Charlesgate Apartments were designed with you in mind. 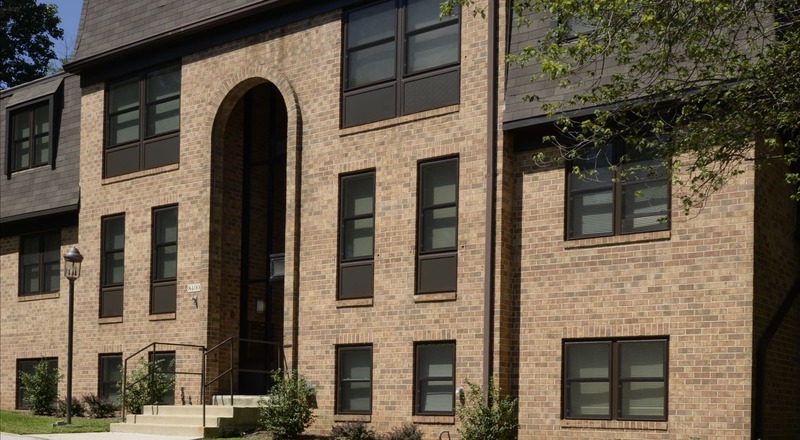 Our one, two, and three bedroom apartments for rent in Towson, MD, are the ideal place if you’re searching for a 55+ apartment community. 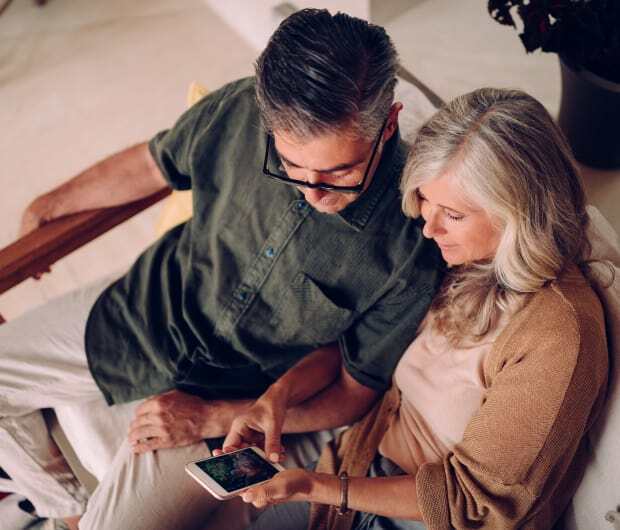 Comfortable, spacious homes with a private patio or balcony and relaxing community amenities like a refreshing swimming pool are waiting for you at Charlesgate Apartments. Come join a community crafted for your life. 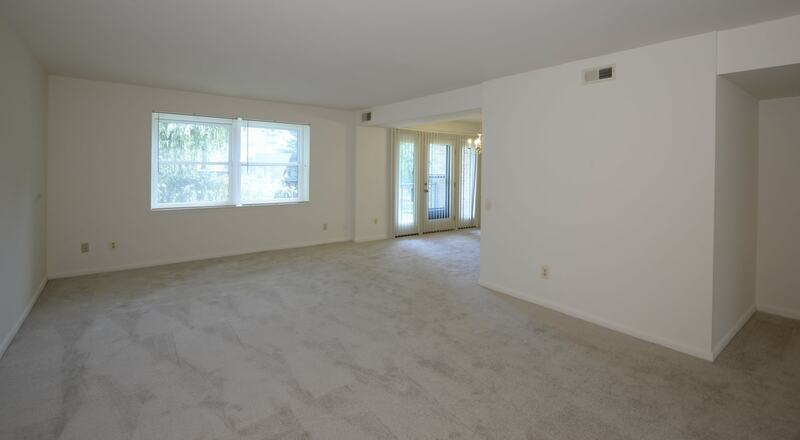 Spacious, comfortable floor plan options that match your lifestyle. 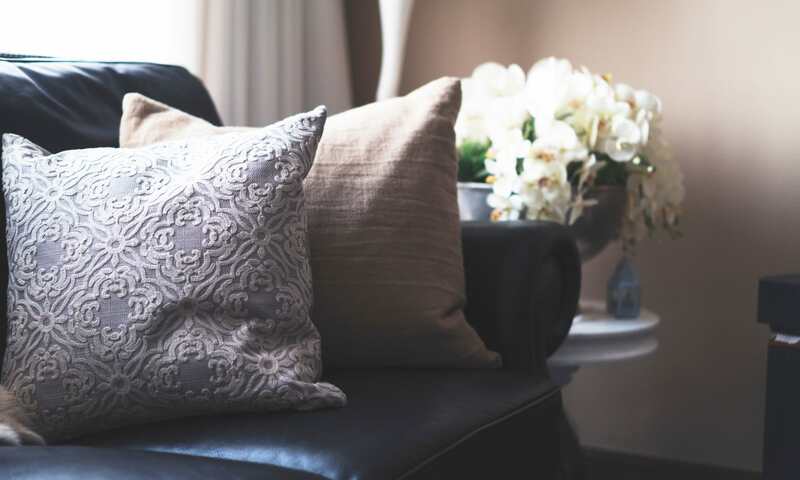 Our community has everything you need for comfortable living. 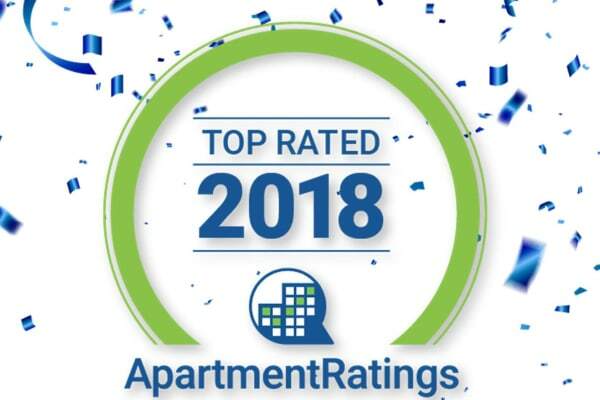 Get in touch with our team to schedule a tour of our apartments today. Join Charlesgate Apartments and be part of a community to be proud of. Interested in seeing the full list? 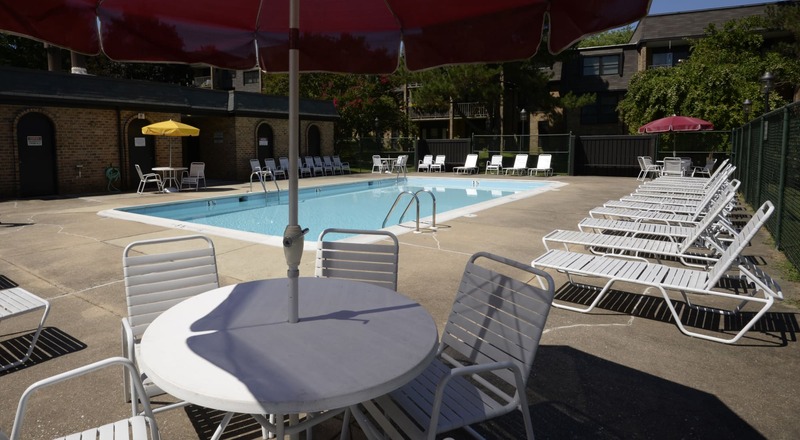 Visit our Amenities page. 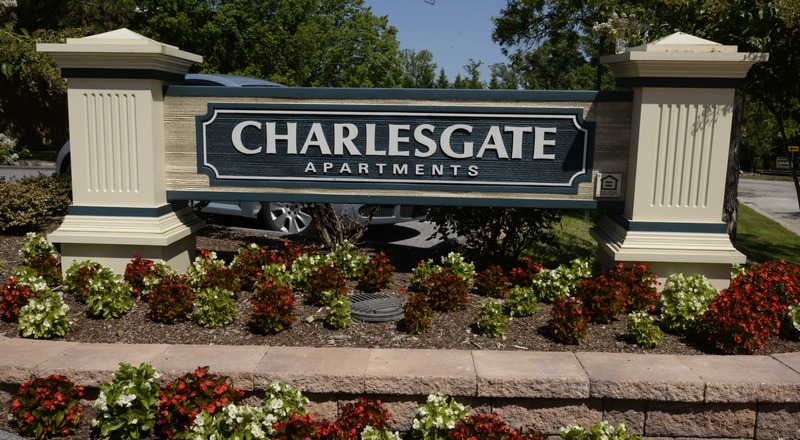 Get a sneak peek at Charlesgate Apartments with a tour of our community and apartments. We’re sure you’ll find something to please everyone in your household. Visit our full photo gallery to see more. Riverwood Hills Park and many other green spaces are close to your home, making it easy to go for a walk, a jog, or even a picnic. 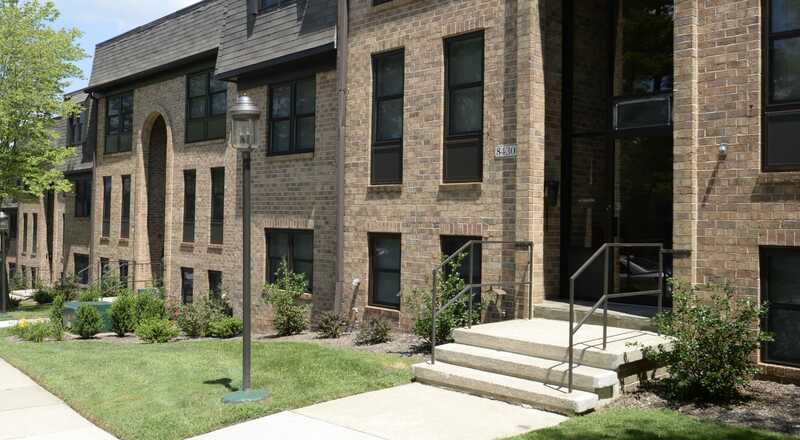 Charlesgate Apartments is near I-695, which means that downtown Towson and all your favorite destinations are just minutes from your new apartment. 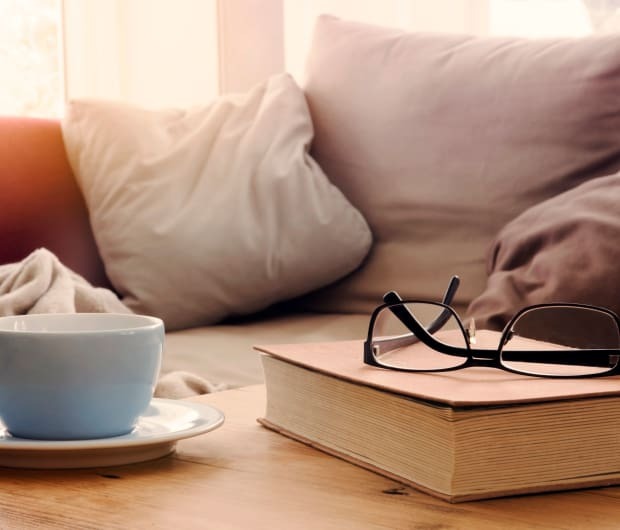 Visit our Neighborhood page to discover what’s waiting for you at Charlesgate Apartments and your new surroundings.